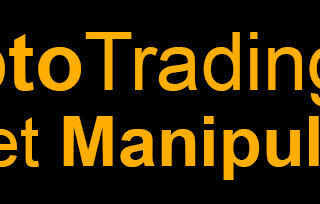 Binance is an exchange that hosts crypto-to-crypto trades. It means that they do not accept real-world money, such as U.S Dollars (USD) or Euros (EUR). So it can be a bit tricky when you decide to cashout on Binance. 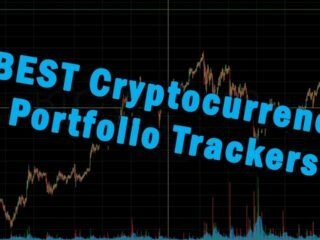 Since its launch in 2017, its quickly gained reputability in the blockchain community thanks to its variety of coin offerings and insanely low trading fees. Binance was founded by Changpeng Zao, however, he is well known as CZ. Before Binance, he raised money through an initial coin offering (ICO). This is very similar to crowdfunding, where people can invest to help a company get started. 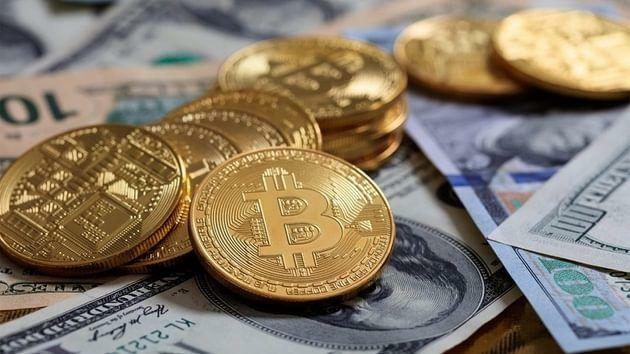 However, an ICO is quite different, as people invest cryptocurrency instead of real-world money. 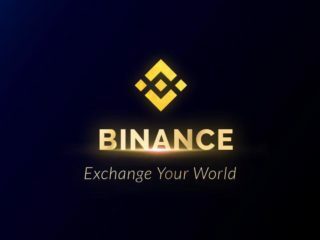 The Binance ICO raised the equivalent of $15 million, and in return they gave investors their own cryptocurrency token, which is named the Binance Coin (BNB). Even though it’s called Binance “Coin”, it is actually a token, which is built on the Ethereum blockchain. Binance has a vast selection of coins with pairings to Bitcoin, Ethereum, Binance Coin, and Tether. Many investors like Binance because they offer coins like IOTA and Waltonchain that often aren’t listed on many other exchanges. Since Binance is strictly a cryptocurrency exchange, you’re not able to fund your account with fiat currency or get money out of Binance. 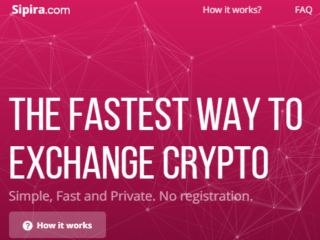 This means you will want to withdraw your crypto to an exchange like Coinbase, GDAX, BitStamp, etc. 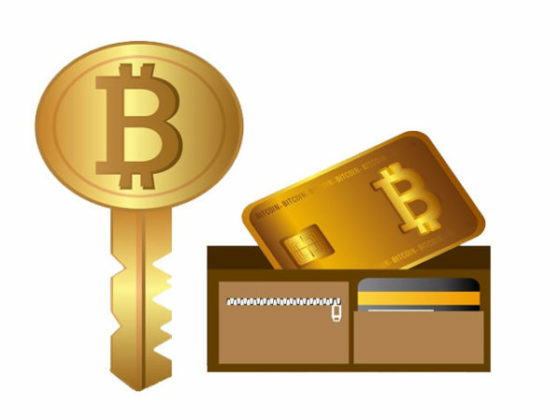 that allows you to sell for fiat and then withdraw to your bank account. For the casual investor (<100 BTC 30-day volume), Binance charges a flat 0.1% fee on each trade, lower than the industry average. If you pay using their own token (BNB), you currently receive a 25% discount on the trading fee – bringing it down to 0.075%. If you’re a high-volume trader (>= 100 BTC 30-day volume) that holds at least 50 BNB, you receive even greater discounts. Your fees follow a trading fee schedule that’s determined by your trading volume, maker/taker status, and whether you pay your fee in BNB. The fees range from 0.015% to 0.100%. Withdrawal fees vary by cryptocurrency but do tend to be on the high side. It seems to be updated on a regular basis to try and offer a fair price. Binance has a very simple limit structure. There are only withdrawal limits. Non verified accounts can withdraw up to 2 BTC every 24 hours. Verified accounts can withdraw 100 BTC every 24 hours. Verification requires filling out a basic KYC form and providing proof of identity among other documents. One of the biggest disadvantages to Binance exchange is that customers can’t deposit funds using traditional payment methods. 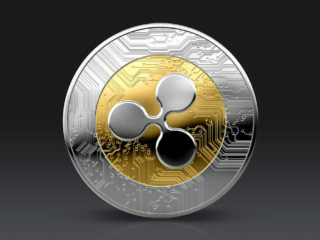 Other well-known exchanges such as Coinbase, Kraken, Livecoin and HitBTC allow customers use their debit or credit card. Some even accept a bank transfer and PayPal! Because Binance doesn’t support fiat deposits, it makes it impossible for beginners to buy cryptocurrency for the first time. 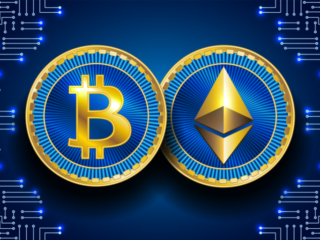 First, you would need to purchase a cryptocurrency like Bitcoin or Ethereum using Fiat, and then you can deposit that into Binance and trade for other coins. This also means that you can only withdraw cryptocurrencies from the Binance exchange too. If you have not set up two-factor authentication, Binance will not let you proceed until you do. Click the name of the coin/token you would like to withdraw and click Withdrawal button on the right. There are 2 ways you can do this part. If you click the drop-down at the “Withdrawal Address” field and select “Use New Address “, it will save the address for later use. It also provides a “Label” field so you can give a name to the address. 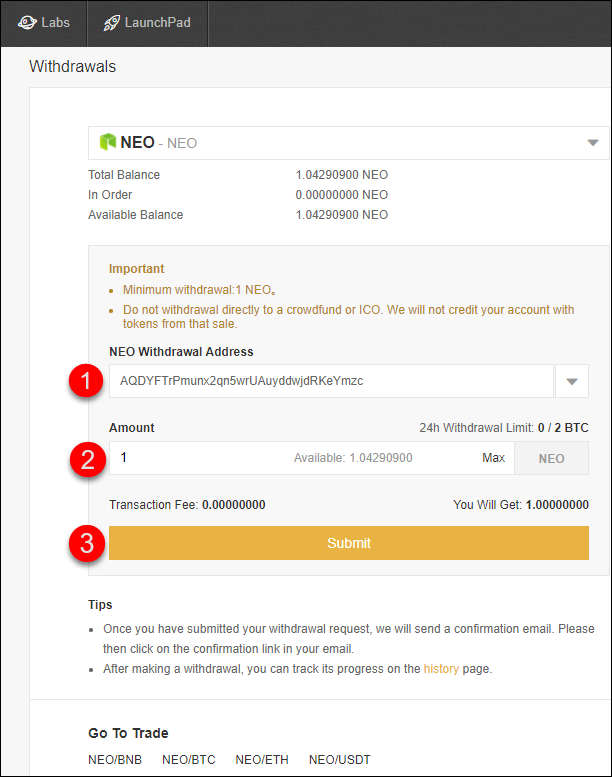 Fill in the “Withdrawal Address” field (1) with the wallet address you want to send to, and the “Amount” field (2) with how much you want to withdraw. Then click “Submit” (3). After you transferred your digital coins to a different exchange that supports fiat currency (e.g. Coinbase), you can sell your crypto to get USD or EUR. Binance withdrawals are normally quick and usually take no longer than 30 minutes to reach your destination wallet. However, if the network is busy, it could take longer. Transfer your fiat to USD wallet or to your bank account. 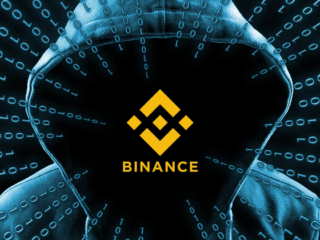 With low trading fees, a variety of available cryptocurrencies, and an enjoyable trading experience, it’s no wonder Binance has solidified itself as a dominant force in the crypto exchange industry. 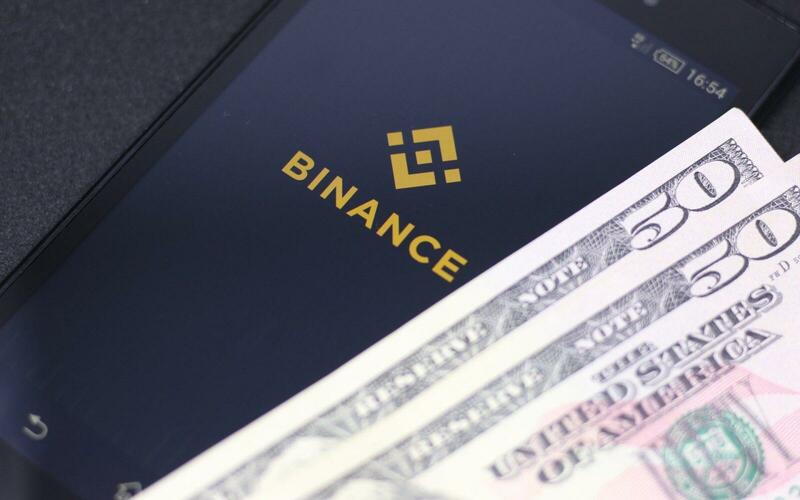 However, it does not support fiat currency, so you won’t be able to cash out from Binance directly. 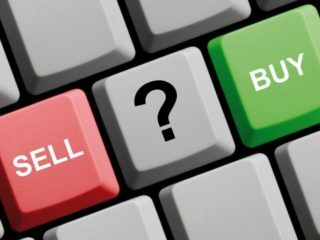 So once you need to cash out any, you will have to use a different exchange to sell your crypto and buy USD.